It’s always nice to see manufacturers keeping their customers’ best interests in mind, especially when it comes to safety and health. In this case dB Logic has just announced its latest in sound pressure level limiting headphones. The HP-100 headphones feature dB Logic’s proprietary SPL2 technology, which regulates volume to protect hearing. SPL2 technology limits volume using circuitry that does not required battery assisted processors that are required for other sound limiting products on the market. The technology also maintains sound quality, making the limiting as unnoticeable, as possible. 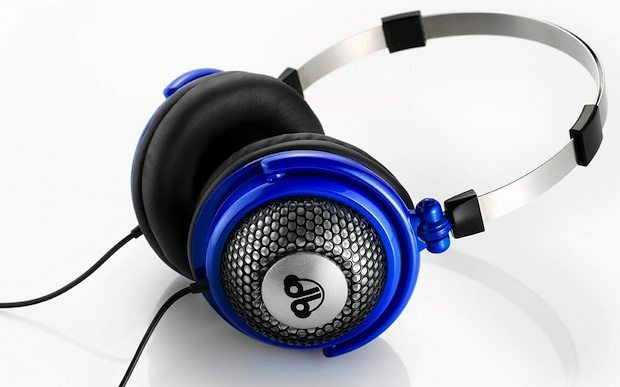 dB Logic HP-100 headphones are now available for $49.95 in blue, red, silver, orange, pink or green.